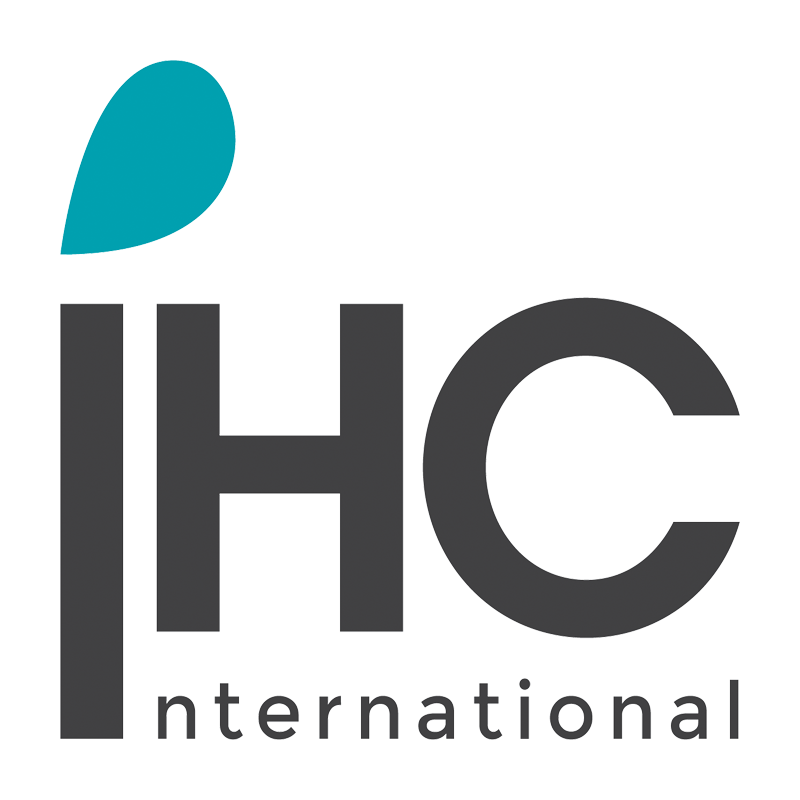 Award-winning PR, digital & social media marketing and activations agency, iHC separates itself from other agencies in terms of experience, creativity and client service. Offering over two decades of mastery, iHC delivers a turnkey marketing communications solution for some of the world’s biggest brands. With a huge opportunity for rapid career progression for a motivated and organised individual, as an account executive your role is to support the PR team and enhance our service delivery. A natural writer, with English as their first language, you must be able to provide writing examples and you also must be a capable and confident oral communicator. It will benefit the candidate if they have a thorough understanding of and some existing experience working with digital & traditional media. On top of supporting the team, you will soon be responsible for the execution of communication strategies and activities for client accounts, ensuring programmes and objectives are being adhered to and that accounts are well organised and client expectations exceeded at all times.